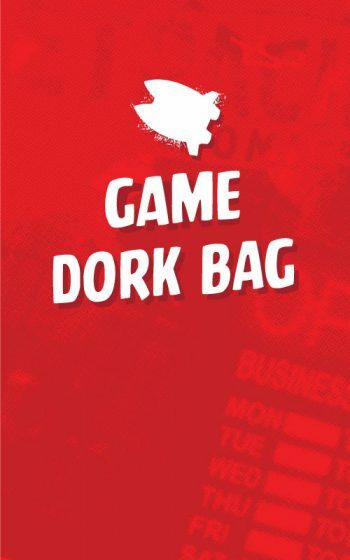 MIXED DORK BAGS. These are random boxes of cool merch that fall into the simple category below. 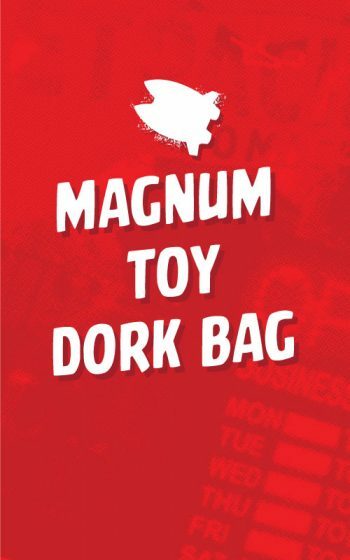 So a Mixed TOY DORK BAG can contain toys from any genre or category. A CLASSIC COMIC DORK BAG may contain, trades, comic books and comic book related toys. Less specific with the content but way more fun. It’s the ultimate surprise package.